Richard is King of the Calamari! Calamari Classic Day 3 Overall winners announced!! 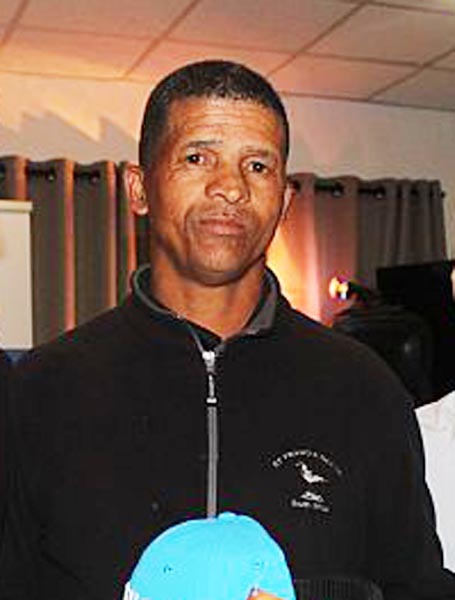 Richard Vauqulin was announced as the winner of the 2016 Calamari Classic golfing event held over three days at St Francis Bay Golf Club. 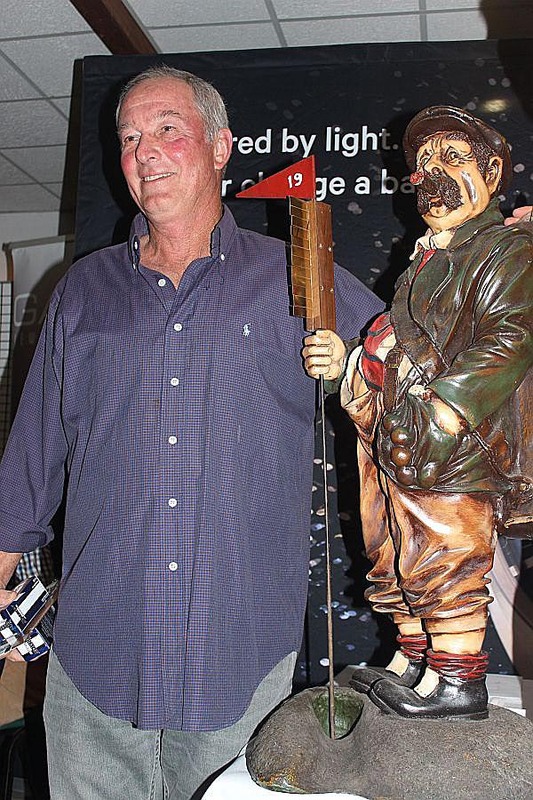 He scored 110 for the three days, pipping George Chrisjans ( with 109 points) to the post, and Fred van Eyssen in third place, also with 109. 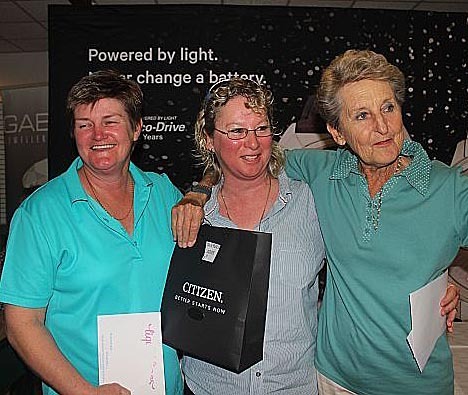 The overall lady was popular local golfer, Heilie Uys with 99 points who beat Jenny Ririe (with 97 points) and Janine van der Merwe, manageress of the St Francis Bay Golf Club, who was placed third with 95. 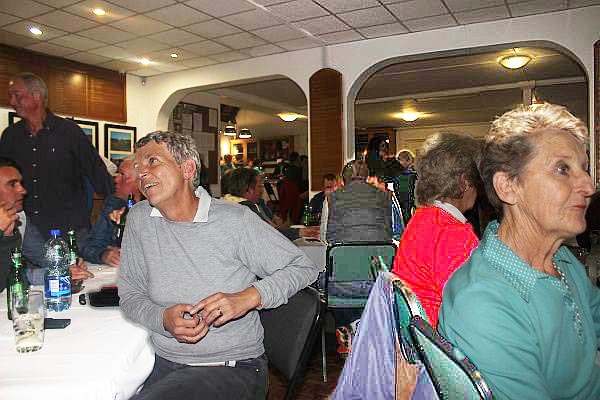 Janine and her team of organisers of the Calamari Classic were praised by guests for “their excellent organisation, making it such a pleasurable experience for all” over the three days from 22-24 September. Great excitement, lots of prizes, a weighty prize giving with loads of great prizes and a packed clubhouse set the mood from early evening. The atmosphere was almost electric as players and guests waited in anticipation of the announcement of the results. The overall prizes were sponsored by Citizen Watches and Gabriel Jewellers and the top winners all received a his or her watch. Photos, George Chrisjans, top, and Ivan Kamte, above. Richard Vauqulin 40, Andre Venter 40, Andre Potgieter 39,and George Chrisjans with 39. 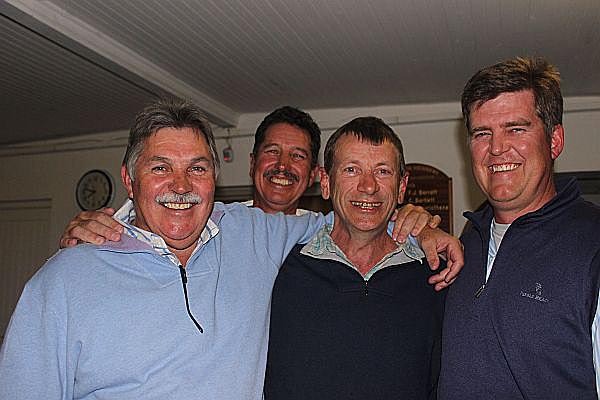 4-Ball Alliance winners , Day 3: First with 93 points were Francois Friend, George Chrisjans, Ivan Kamte and Skosana. Second with 91 points were Norman and Anton Pretorius, Bennie Smith and MJ du Bruyn. 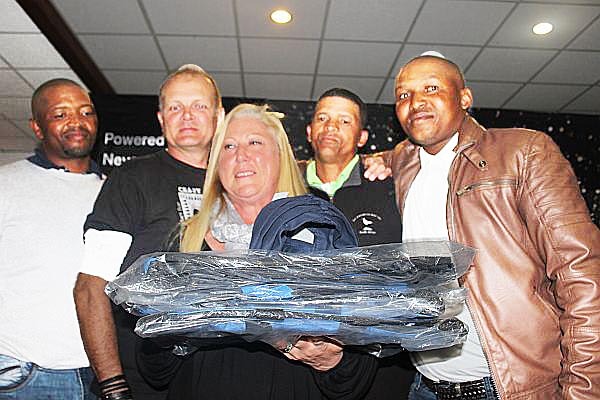 All the sponsors were thanked at prize giving, including the main three: Henry Tayler and Ries, The Pro Shop P.E. and Citizen/Gabriel’s Jewellers. 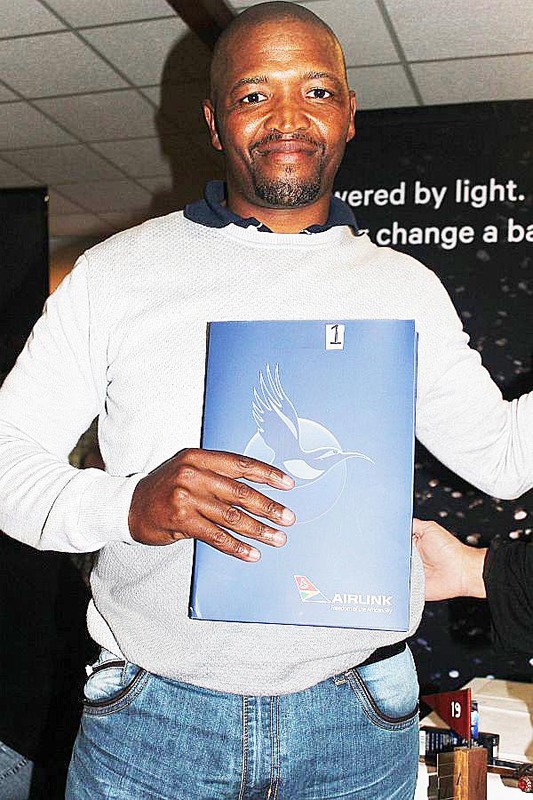 The first prize winners on each of the 3 days won double return tickets from Airlink to any destination! The prize for the overall winners (men & ladies) were fantastic Citizen Eco Drive watches sponsored by Citizen and Gabriël Jewellers. 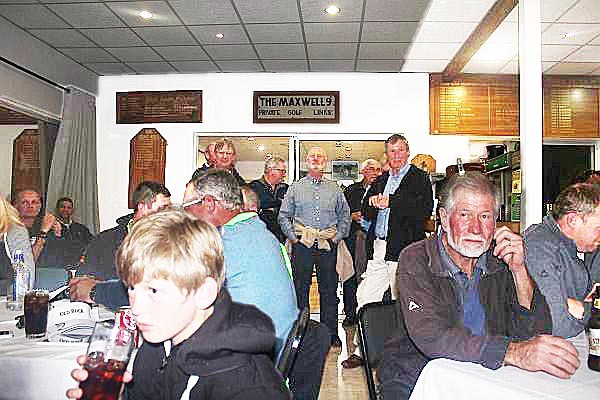 The club was fully booked with 260 players playing on all 3 days; most also brought partners and other family members who will supported the shops, coffee shops, accommodation outlets and restaurants in the St Francis village areas. And not least the entertainers were also thanked – those that played live music each evening for all the revellers. The bands included Peter the Greek and the Absent Irish, a local St Francis band which crowds enjoyed on the final night.